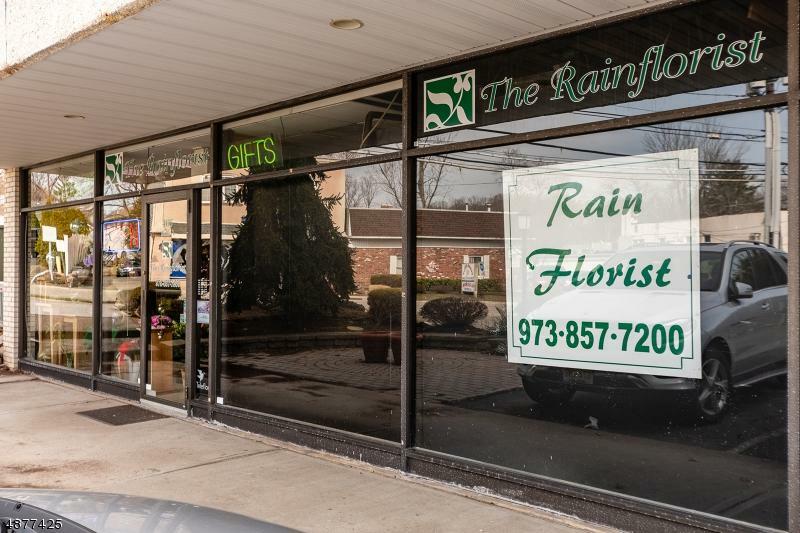 TWO COMMERCIAL UNITS WITH WELL ESTATBLISHED FLORIST IN CEDAR GROVE FOR SALE! GREAT OPPORTUNTIY TO PURCHASE REAL ESTATE WITH BUSINESS, EQUIPMENT & CUSTOMER LIST. WONDERFUL LOCATION IN HIGH TRAFFIC AREA. 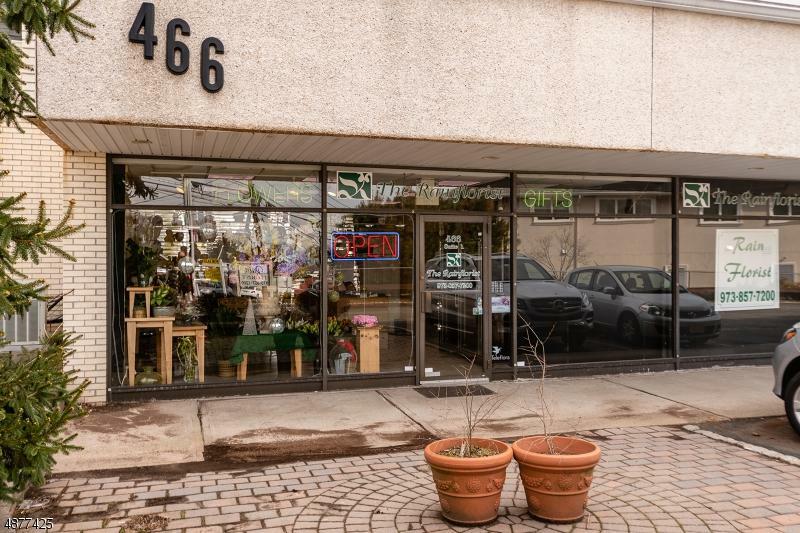 THE TWO UNITS FOR SALE MUST BE PURCHASED TOGETHER. 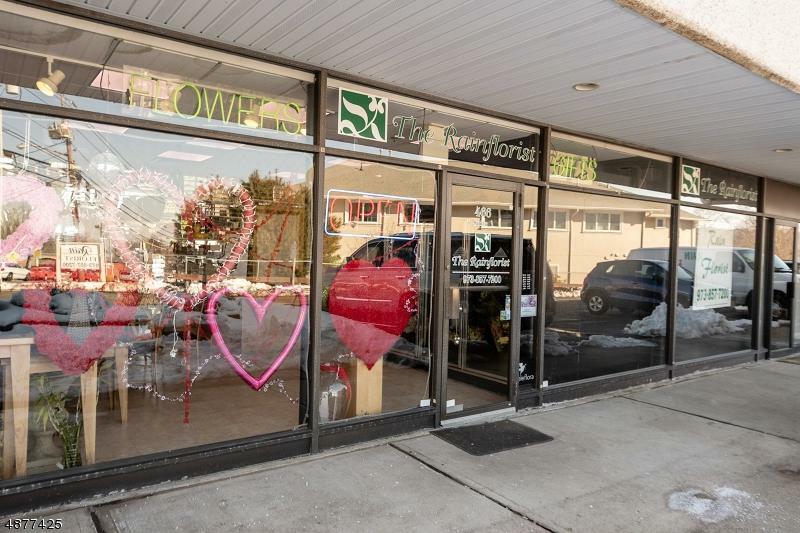 FLOWER SHOP IS IN UNIT 1 . UNIT 2 BEING RENTED AT $1,900 PER MONTH. CURRENTLY PERSONAL TRAINER/SMALL GYM. TENANT IN UNIT 2 WILL BE LEAVING WITHIN THE NEXT 30-60 DAYS. TENANT IN UNIT 2 CURRENTLY PAYS OWN UTILITIES. MAINTENANCE FEE FOR BOTH UNITS AIS APPROXIMATELY $580 PER MONTH. ANNUAL TAXES FOR BOTH UNITS IS $10,919. SELLER FINANCING IS AVAILABLE WITH A MINIMUM OF 25% DOWN. SELLER IS EXTREMELY MOTIVATED AS HE WOULD LIKE TO RETIRE. 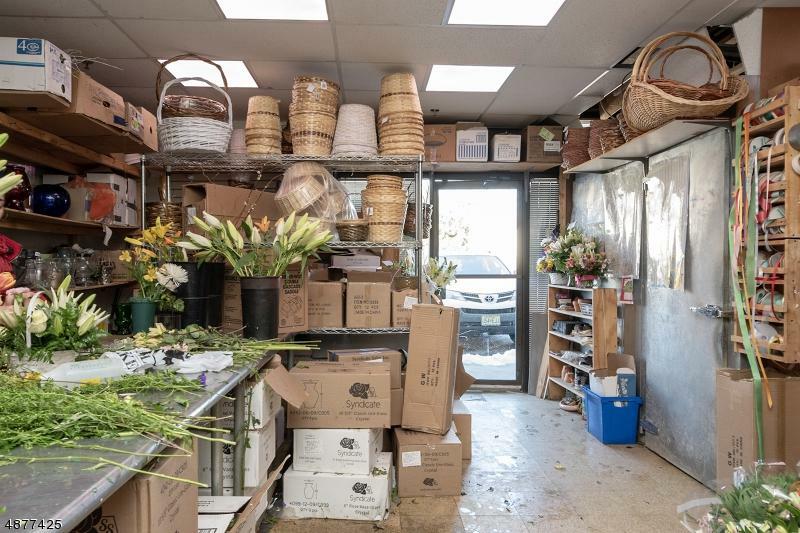 INCLUDED ADDITONALLY IN SALE: TWO VEHICLES, REFRIGERATOR, AND FTD, TELAFLORA, BLOOMNET ACCOUNTS. SELLER IS MOTIVATED! Listing provided courtesy of Fallivene Agency Inc..